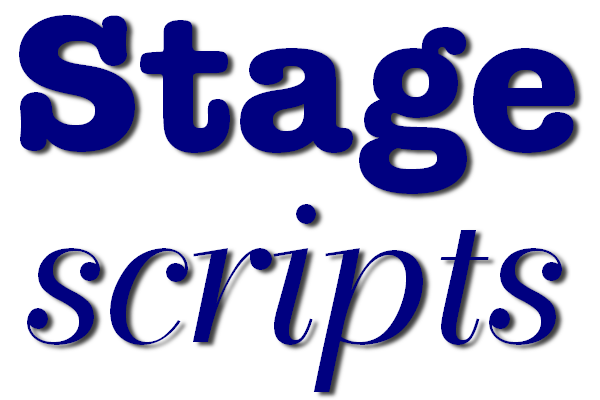 If you've bought an e-script or a printed script, this licence permits you to make copies of it for rehearsal use. The price will be shown after you select the title required. PLEASE NOTE: The licence will be e-mailed to you as an A4 pdf file - it is not instantly downloadable.